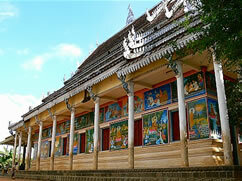 Enjoy a leisurely cruise across the Tonle Sap and discover Kampong Phlouk and Kampong Kleng. 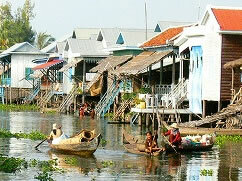 See the local village life on water and witness traditional houses on stilts. A once in a lifetime experience that Sketch Travel can bring! •	Tour guide, boat fee and transportation included. •	Rolous ruins and Beng Melea entrance sites not yet included.